There are many books that can teach you about tactics and techniques. 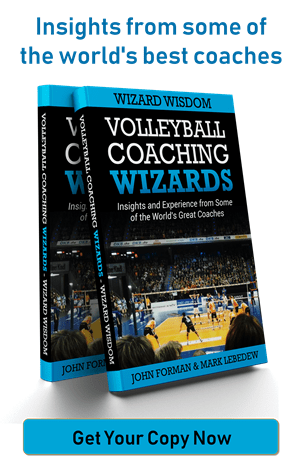 There are very few books that can teach you about coaching. 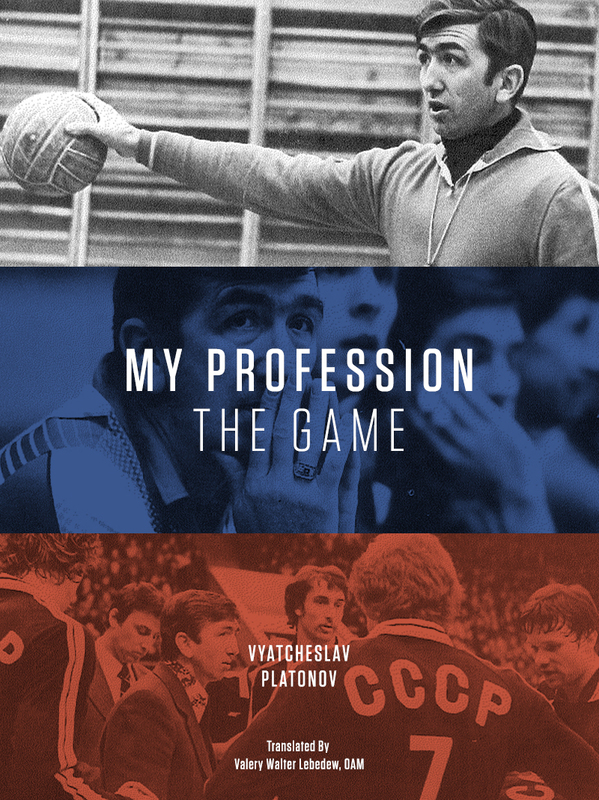 My Profession: The Game by Russian coaching legend Vyacheslav Platonov is one of those very few. I could not recommend it more highly. Here are some excerpts to whet your appetite. Details for purchasing the book can be found at the bottom of the article. I am a professional coach with extensive experience, which I am obligated to share with my younger colleagues. Even if the coach errs, but his demands remain constant and uniform for all, there is order in the team, on the court and in life. It is a well known fact that order and structure will beat brilliance. Life will show its course, defeats will teach their lessons and corrections can be introduced. Do not be afraid to learn from players, especially new techniques. “Stars” become “stars” because they often act outside the box, not by the text book. For me the game is both battle and festival. We coaches are also exposed at these meetings if we allow ourselves too many errors. But this is nothing to be afraid of. If you receive your just desserts from the team it means that they still love you, that they need you and that they believe in you. When the team becomes indifferent towards the coach they either remain silent or work actively to get rid of him. Demonstration of individual talent involves originality and it is easy to destroy natural talent. ‘It is better to undertrain than overtrain.’ A tired, overtrained player has nothing ‘extra’ left to put in during the game, he continues to work as at trainings rather than play. A fresh player aided by some emotional promptings can jump above himself and enact wonders which a worn out player is totally incapable of achieving. You can probably play tennis, while hating everybody in the world. Playing volleyball you must love at least one person other than yourself. The coach has vested power and the less he uses it the better is the team’s health. When you really treat them with humanity, as you would your children, you will achieve mutual understanding. Perhaps not with everyone, after all, there is a black sheep in every family. Especially in attack where you have a direct struggle with the opponent, you should develop to perfection one or two technical options, so that the player could do it in his sleep. This way the player could use them in difficult situations. This will prevent him from ‘breaking’ psychologically or in case of successful execution, boost his confidence. My creed is that the coach must be naturally himself, not wear a mask, not take up a stance and not become a hypocrite. That does not mean that the coach in his work cannot play out. Sometimes he must be a dictator, preacher and psychotherapist, father and nanny and so on. But whoever he may become temporarily, he should always remain Teacher, with a capital ‘T’. Victories come when time for them is ripe. Often not soon enough for us. Patience – the most essential quality of the coaching profession. Many can coach well, but only a few can build and create teams. That is the highest class of coaching.